During Le Guess Who?, people from all over the world travel to Utrecht to experience the festival. Utrecht is a very hospitable place, and our visitors are very open-minded; looking to explore the festival program, as well as the city of Utrecht. Locals are willing to offer a spare bed or couch to sleep on, making Le Guess Who? an even better experience: there's no better way to get to know a city than having an insider guide you. Plus: you get to meet like-minded people, and couchsurfing is of course a very budget-friendly option. We are relaunching our Le Guess Who? 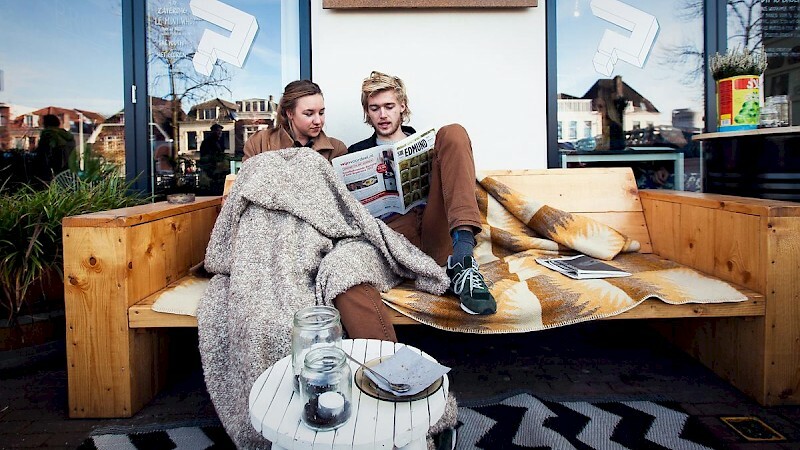 couchsurfing platform, where travelers and hosts can get in touch with each other. If you have a spare bed/couch/floor available for one of our visitors, we’re truly very grateful for that: you're helping us to make Le Guess Who? an even better experience.